The camera that Nokishita found the other day looks to be an RX0 from FCC filings that show it’s dimensions. This filling was also found by Nokishita and later reported by Photorumors. 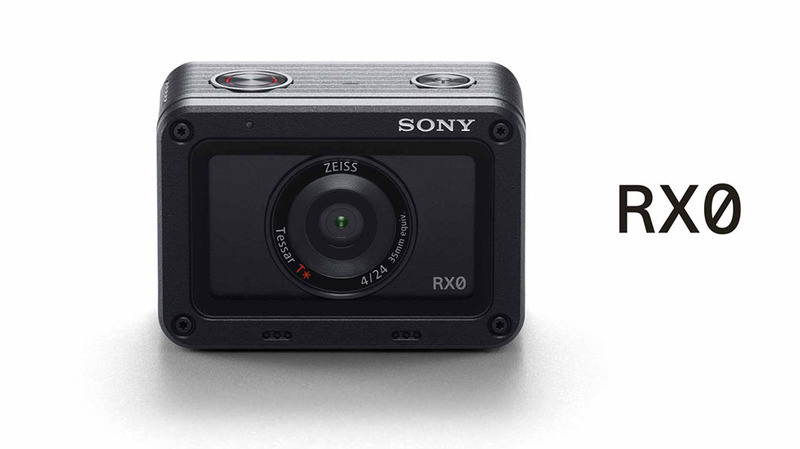 Lets hope the new Sony RX0 comes with internal 4k and more GoPro like features in addition to its very advanced syncing features. This entry was posted in Sony RX0 and tagged Sony RXO II, Sony RXO Mark II. Bookmark the permalink. Trackbacks are closed, but you can post a comment.